How Much Fat Do You Need To Build Muscle? How To Calculate Your Recommended Fat Intake? How Many Carbs Should You Eat Per Day To Gain Muscle? How To Calculate Your Recommended Carb Intake? How Much Calorie Surplus For Muscle Gain? 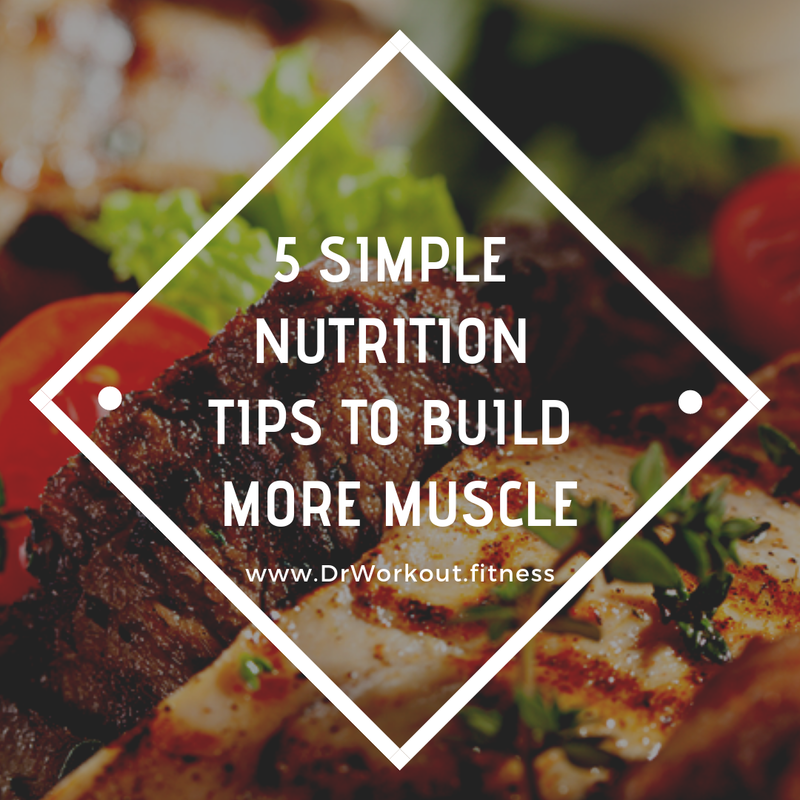 What your Muscle Building Diet should Include? A lot of people think that bodybuilders who have great physique simply lift weights in the gym and run on the treadmill for hours. But, that is just the exterior and most basic effort that they do. What we fail to distinguish is the daily challenge of choosing to live healthily. 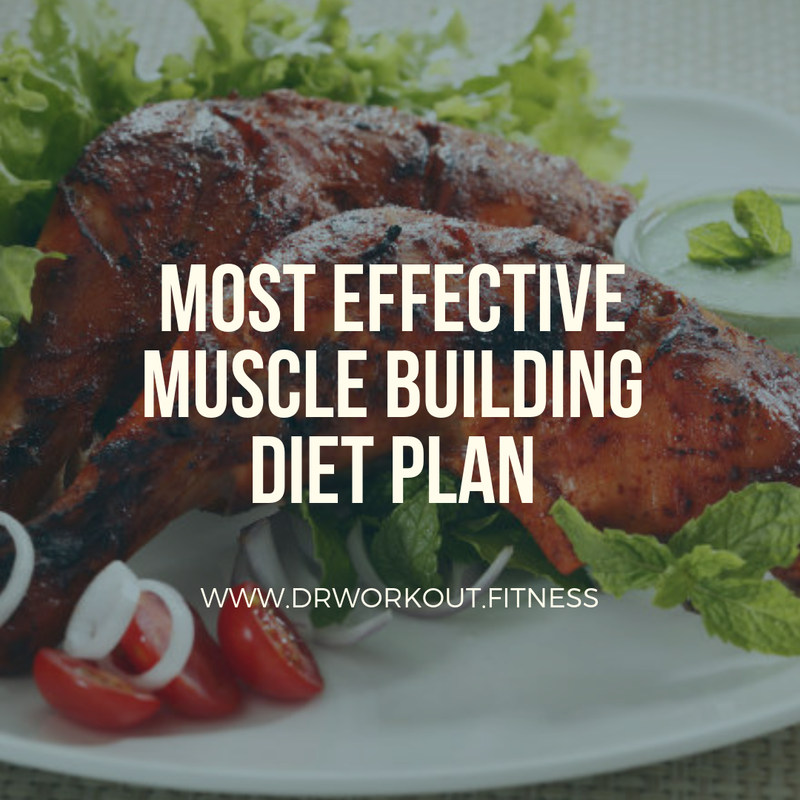 Every day, you plan your meal, eating what will help you with trying to lose weight or build muscles while avoiding the foods that most people regularly eat. In short, nutrition is the key to achieving your physique goals. In order to reach that great shape, you need to have a goal-specific meal plan in order to achieve the best and fastest results. However, this isn’t an easy task because you need to sort out your own meal plan. 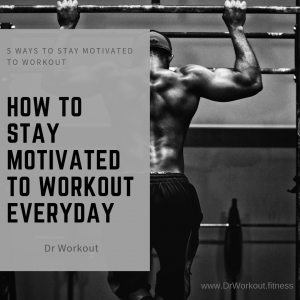 When starting a workout, you have to know what you need and what you want to achieve. This will be a more difficult task if you have zero ideas on where to start! 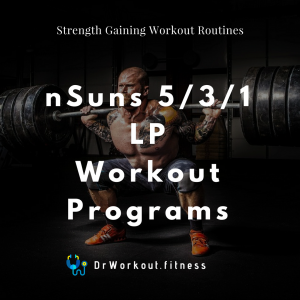 So we will try to help you achieve your best muscle-bound potential with these general guidelines you must remember in applying this meal plan. Contrary to what people think about cutting weight, you should never let yourself go hungry. Eating regularly ensures you are keeping your blood sugar levels under control whilst fueling your metabolism. Processed foods are mostly high in calories and poor in nutrients. They also contain added preservatives and other ingredients that are unhealthy for the body. The best choice of food to consume are whole foods. Especially those that provide maximum nutrition to help you get healthy and be in good shape. Being properly hydrated is one of the most important keys to muscle-building you should achieve. This will help you perform better in the gym, maintain focus and may even make you feel less hungry. Carbs aren’t necessarily your diet enemy. You just need to eat them strategically. For example, starchy carbs are great for your pre or post-workout because they supply quick energy and replenish glycogen stores fast. You can consume non-starchy carbs at any time since they won’t spike blood sugar levels. 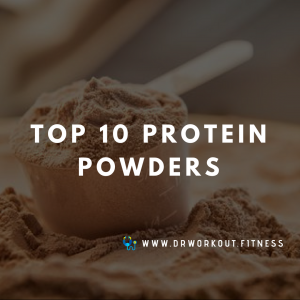 As we all know, protein is great in helping the muscles grow and recover. Aside from this, it satiates hunger and fires up your metabolism. For best sources, you should opt for lean beef, fish, chicken, turkey and low-fat dairies. You should know the importance of macronutrients. These are the three: protein, fats and carbs. Consume 0.8 – 1.2g of protein per pound or almost 2g per kg of your current body weight each day. Take note that 1g of protein contains 4 calories. You will understand why you need this fact later on. For instance, if you currently weigh 150 lbs, you can eat an even amount of 150g of protein daily (which is the old “1g per pound” recommendation that has been around for decades). You can also aim for some degree higher or lower based on your personal needs and preferences. You’ll be fine as long as you are somewhere along this range. The second macronutrient you need to set up is fat. Unlike the common notion, we need a sufficient fat intake for overall health and functioning of the human body. These can come in a variety of forms of absorption such as fat-soluble vitamins. In fact, the most important role fat plays is in the production of optimal hormones. For example, testosterone, which has an important part in the process of muscle-building. Consume 20-30% of your total daily calorie intake from fat. For example, you have figured out from the ideal amount of calories that you need to eat an amount of 2,000 calories daily. 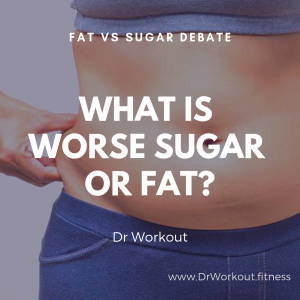 Let’s also say that you decide to go with an even 25% of your total calories from fat. 25% of the 2,000 calories is 500. Since there are 9 calories per gram of fat, you simply need to divide 500 by 9 which results in 56g of fat every day. If you have different numbers, you can simply use this formula so you would know how much your body needs. You can personally decide where within the 20-30% range you prefer your level of fat intake. Some of the best and high-quality sources of fat would be various nuts, seeds, nut butter, olive oil, coconut oil, avocados or avocado oil and fatty fish such as salmon. The third and final macronutrient for set up: carbs. Protein and fat are both considered essential. This is as they provide us with nutrients that our bodies require, but cannot produce on its own. Carbs, on the contrary, don’t provide us with anything alike. However, we definitely need a sufficient carb intake for fuelling our workout, maximizing our performance and optimizing our recovery. This basically means that carbs allow us to get the most out of the entire process of muscle-building. Let’s continue the example on the ideal amount of fat. If you are getting 500 calories from fat that is 56g per day, that means that the remaining 1,500 calories (2,000-1,500) aren’t consumed yet. If for instance, you weigh 150lbs, that means you need to eat about 150g of protein every day. Since 1 gram of protein contains 4 calories that means their protein intake will account for 600 calories each day (150 x 4 = 600). At this point, you have 600 calories worth of protein, your daily calorie intake added with the 500 calories worth of fat is 1,100. But since you need 2,000 calories per day, you still need 900 (2,000 – 1,100 = 900). All of those leftover 900 calories will come from carbs. Since 1 gram of carbs contains 4 calories, you need to consume about 224 grams of carbs per day (900 ÷ 4 = 225). The best sources of carbs are potatoes, white/brown rice, oats, fruits, beans and vegetables. 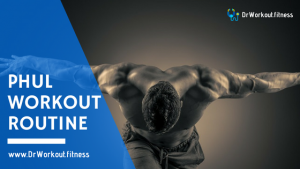 This is the most important part of the muscle-building diet: supplying your body with extra energy to synthesize the growth of new muscle tissues (as well as support your overall training performance and recovery. Click on the button to download this bodybuilding diet plan as a PDF file. Isabel Speckman is a North Carolina-based writer. In her 10 years as a professional writer, she’s worked in proposal management, grant writing, and content creation. Personally, she’s passionate about teaching her family how to stay safe, secure and action-ready in the event of a disaster or emergency. Her writing skills may be confirmed independently on vivotion.